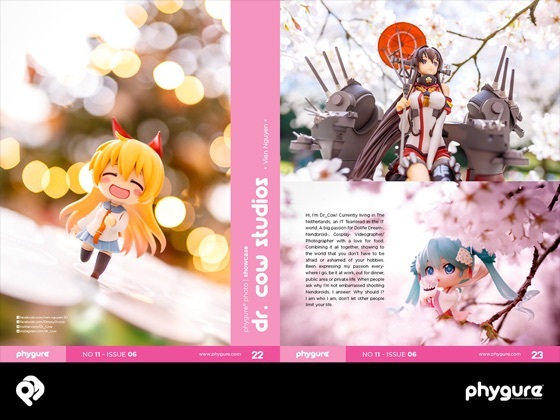 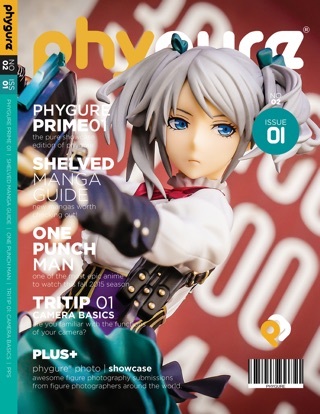 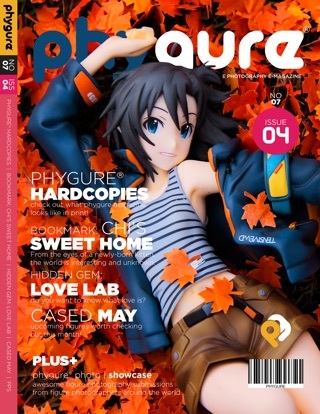 In this new issue of Phygure®, 12 amazing figure photographers from around the globe had gathered to showcase some of their best work to inspire and motivate you in the beautiful world of toy and figure photography. 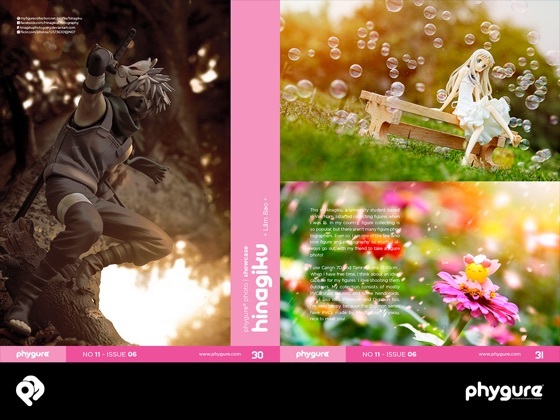 • Phygure® physical magazine version updates. 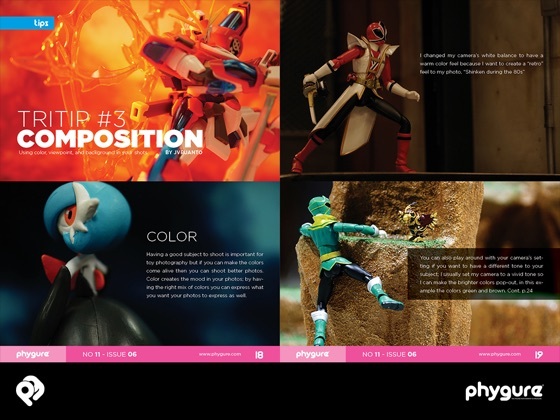 • TRITIP figure photography tips. 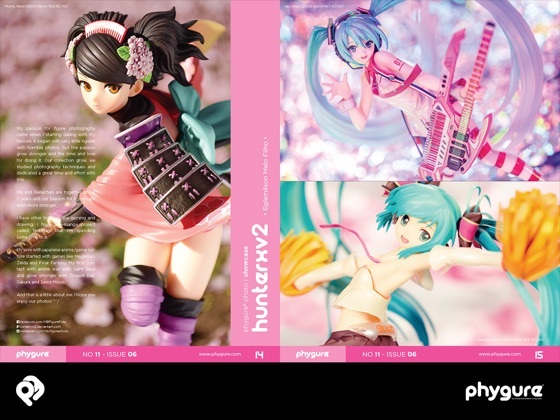 • Check out some of the must buy figures for the month of August.